ASU athletics – Not only is Matt an expert estate planning attorney, but he has been involved for almost ten years with ASU athletics, going back to his Dana Law Firm days. Matt graduated from ASU for both his undergrad and law school degrees, and all 5 of his children are also ASU grads. At Dana Law Firm, Matt was a corporate sponsor as well as a charitable sponsor. 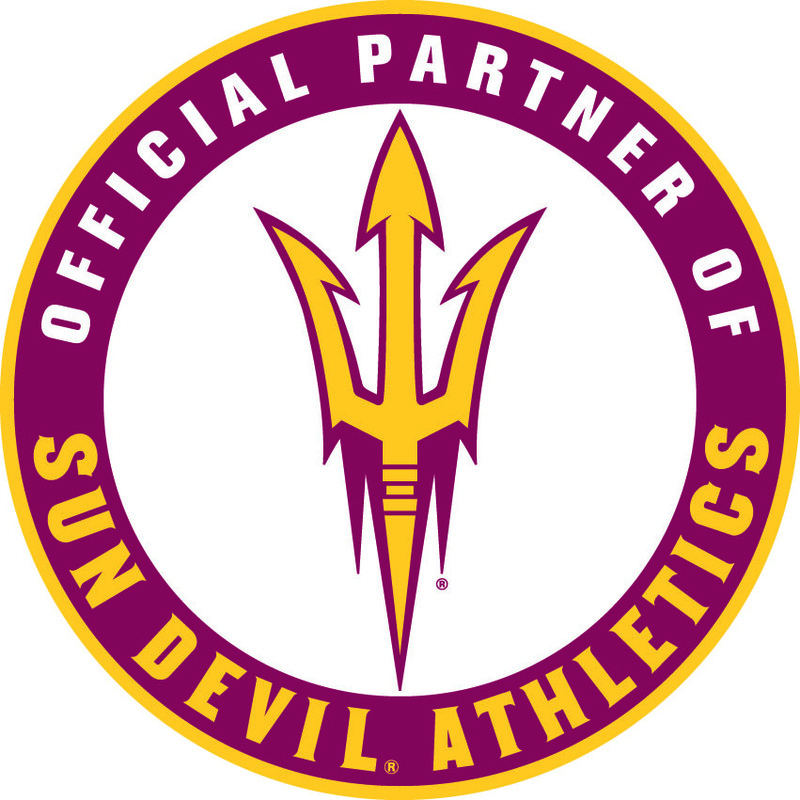 At Dana Whiting Law, the firm continues to support ASU athletics and has a suite at Sun Devil Stadium. You will also see their sponsorship on the LED banner around the stadium. Matt Dana has worked with the Phoenix Theatre the past several years. His primary mission has been to help them increase their charitable donations. His focus has been advising them on the tax benefits of charitable giving with the idea that as we educate their donors on the tax benefits, the donations will increase. Last year he became the sponsor of some charitable giving software found on their website. You can check out this software, called Crescendo, by clicking here. Matt is currently helping the Phoenix Theatre establish a “Professional Advisory Board” which will be made up by CPAs, Estate Planning Attorneys, Financial Planners, etc. with the focus on helping Phoenix Theatre increase planned giving. Matt has been involved with the Phoenix Suns Charities the past ten years. He has served on their Executive Board with a focus on planned giving and fundraising. He and his wife are also “Playmakers” for Phoenix Suns Charities as a result of their level of donations. In fact, Matt and his wife Nancy Dana were one of the first couples to become “Playmakers for Life” for Phoenix Suns charities. Matt Dana has been a rotarian for most of his professional career. The last several years he has been active in the Scottsdale Rotary Club serving in various capacities. The Four Way Test of Rotary has served Matt well in how he treats others and conducts his business.